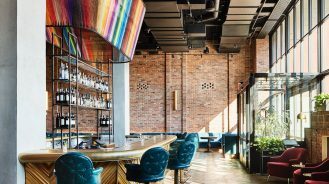 Whether you and your crew are looking to veg out on the beach, explore a remote part of the world or take on the town, we’ve vetted the best spots (plus hotel recommendations) that will have the gang talking about your trip for years to come. 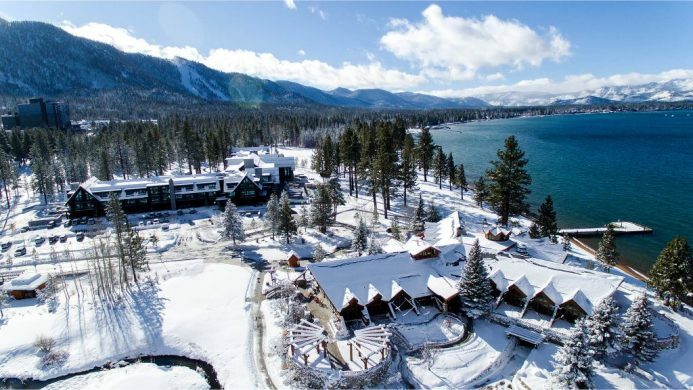 Nestled between soaring mountains and the sparkling waters of Lake Tahoe, this ski destination is considered one of the most beautiful places in the world, and it’s easy to see why. Gather your favorite snow-loving crew and spend your days carving fresh powder on the aptly named Heavenly Mountain before hopping on the complimentary shuttle back to Edgewood Tahoe for a well-deserved soak in the lakefront hot tub and après ski smores in front of the fire pits. Whether you’re envisioning sun-drenched days snoozing on the sand or action-packed adventures on the water, a beach vacation is a no-brainer when it comes to planning a getaway with your besties. 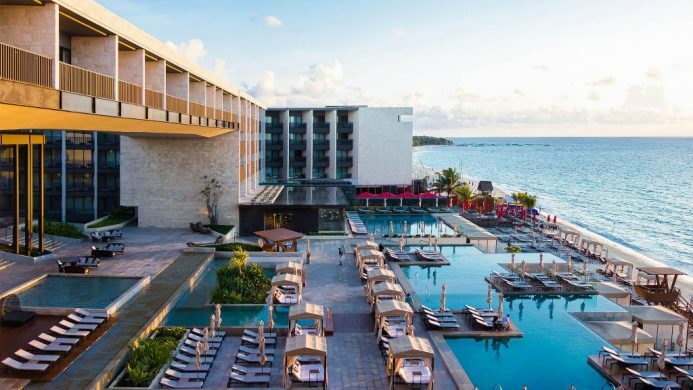 The Grand Hyatt Playa del Carmen’s sophisticated bohemian vibe and beachfront locale ensure a trip filled with margaritas at the beach club and memories for a lifetime. Was there any question that the City of Lights would be our pick for a dreamy shopping trip with your best friends? 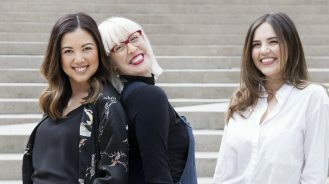 Chic local designers, fashion’s most famous houses, endless racks at Galeries Lafayette—Paris has retail therapy down to a science. For fashionista approved accommodations, the lovely Hôtel du Collectionneur is perfectly placed in the 8th arrondissement surrounded by the luxury shopping on Champs-Élysées, Avenue Montaigne and Rue du Faubourg Saint-Honoré. Want the inside scoop? Check out our Destination Guide to Paris. If your friends dig design, architecture and art, Helsinki should be at the top of your to-go list. Home to architectural masterpieces (Finlandia Hall for one) and a world-class design district where talented young designers mix with prominent designers such as Kaj Frank, it’s no wonder this aesthetically pleasing destination has been named a World Design Capital. 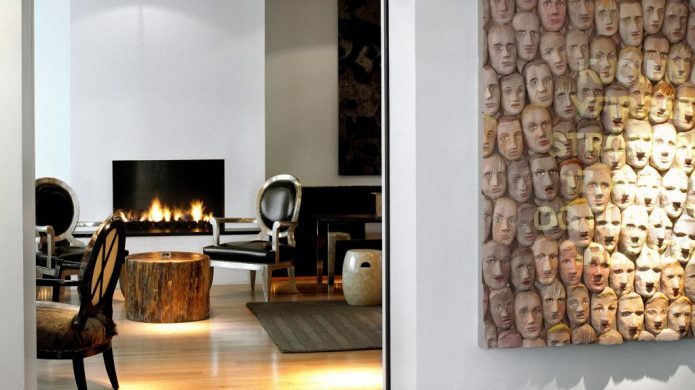 Book a room at the stunning Hotel St. George where an original Ai Weiwei piece welcomes guests. The land of fire and ice has emerged to become a bucket list mainstay for adventure seekers and with good reason. Iceland boasts some of the world’s most otherworldly scenery with dramatic waterfalls, black volcanic sand beaches and the Blue Lagoon. 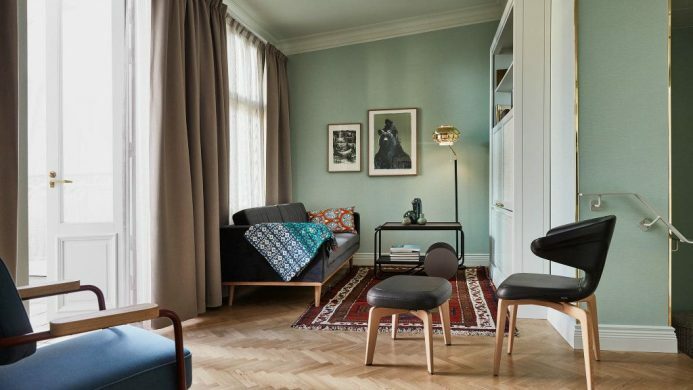 Luckily, despite the harshness of the landscape, Reykjavik boasts many luxurious places where you and your pals can regroup, including the artfully elegant 101 Hotel which offers guided tours of the Hinterland for the perfect mix of ruggedness and polish. Living your best life with your favorite friends is easy when on vacation on Portugal’s stunning coastline. 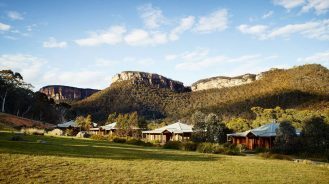 With soaring mountains on one side and the sea on the other, the Savoy Saccharum Resort & Spa is perfect for a group wellness retreat. 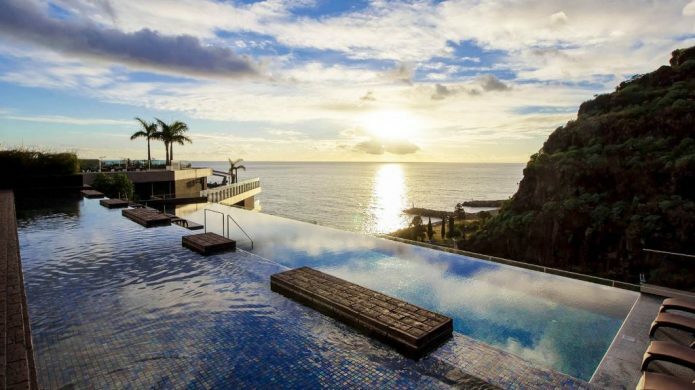 Their upscale spa offers sensory showers, a whirlpool tub and treatments specializing in Ila products to ensure everyone leaves feeling more refreshed than before. With luxurious hotels, authentic Peruvian architecture and historical sites, Cusco is a fabulous destination for the group who wants to go back in time. 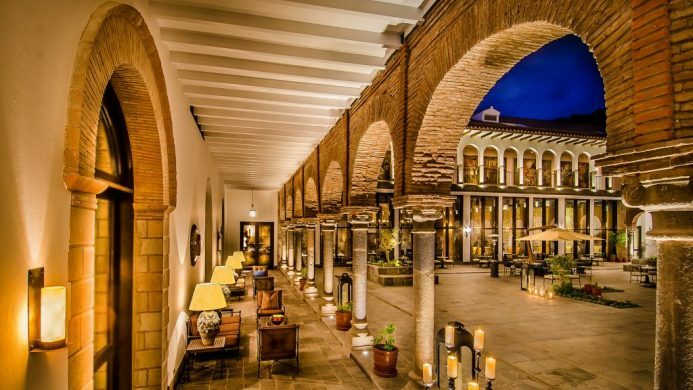 In the city’s historical heart, JW Marriott El Convento Cusco blends modern comforts with its interesting past life as a restored 16th-century convent. The best part? 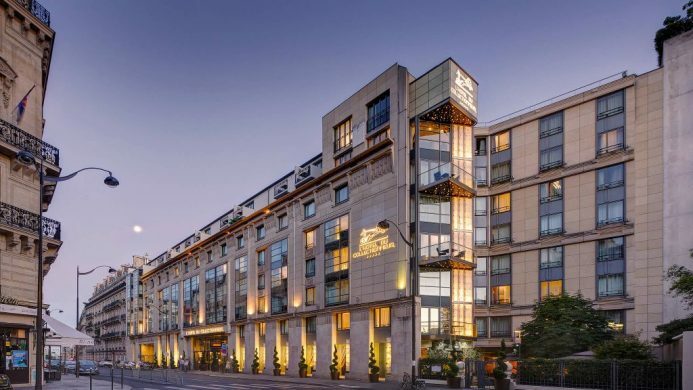 The luxury hotel’s downtown locale places it in arguably the best location to explore the city’s must-see attractions and Machu Picchu is a scenic 3-hour train ride away. If you haven’t done Venice yet, do it with few of your best, art-loving friends in tow. 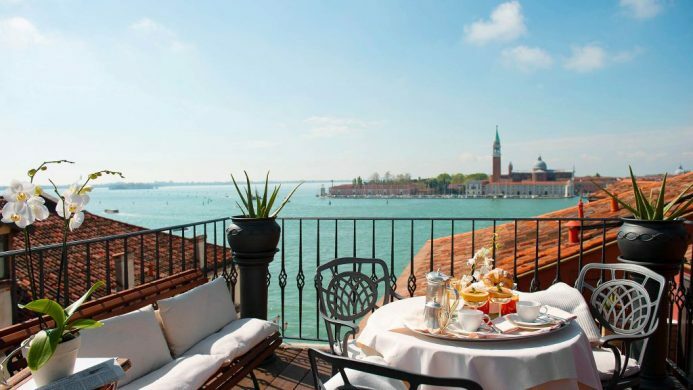 One of the most unique destinations in the world, Venice charms its millions of visitors with ethereal beauty, romantic architecture and the Venice Biennale, one of the world’s most prestigious art organizations. Viewing all the captivating Biennale installations across the city and getting up close to masterpieces in the Palazzo Grassi and Dodge’s Palace might seem overwhelming at first, but fear not, the entire city is achievable by foot or by boat. A stay at the centrally-located Hotel Metropole is recommended for a much-appreciated head start. Famous for its culinary expertise and wine, Italy is a food lover’s heaven. Take the Italian experience to the next level with a stay at Relais San Maurizio. 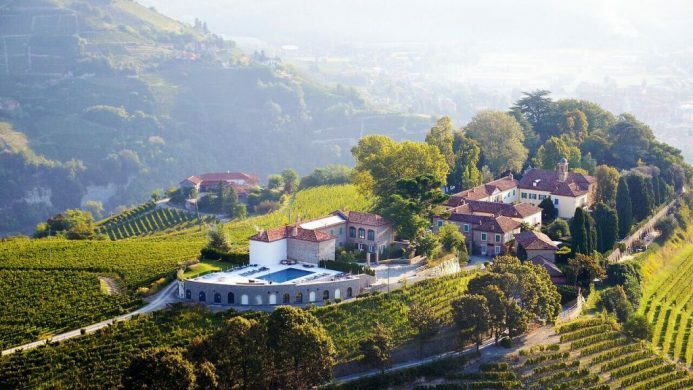 Dating back to 1619, when Franciscan monks founded a monastery and brought wine production with them, this Italian retreat now churns out culinary wonders too. Take an informative wine tasting tour and go truffle hunting with the on-site Trifulau and his pack of dogs before enjoying an unforgettable, Michelin-starred meal at Guido da Costigliole. There’s something to be said for a city break with your best friends—the posh hotels, incredible restaurants, endless entertainment and fabulous shopping. 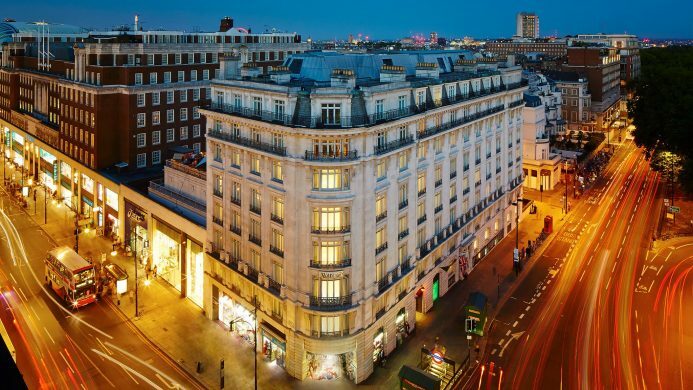 Ever-changing, London fits the bill for an electric getaway with world-class theater (even Hamilton is showing now), free entry to the city’s top-notch museums and trendy restaurants and pubs popping up faster than you can say “cheers!” After a long day of exploring everything London has to offer, you’ll appreciate the Marriott Park Lane’s convenient Oxford Street location and rejuvenating spa.